Oh me oh my, aren't these babies hot? 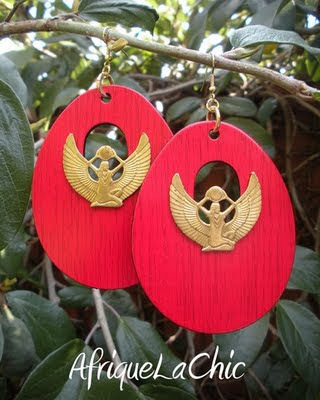 I luv the bold color of these earrings. You can check these out among other fabulous styles not limited to just earrings at their Etsy shop: AfriqueLaChic.